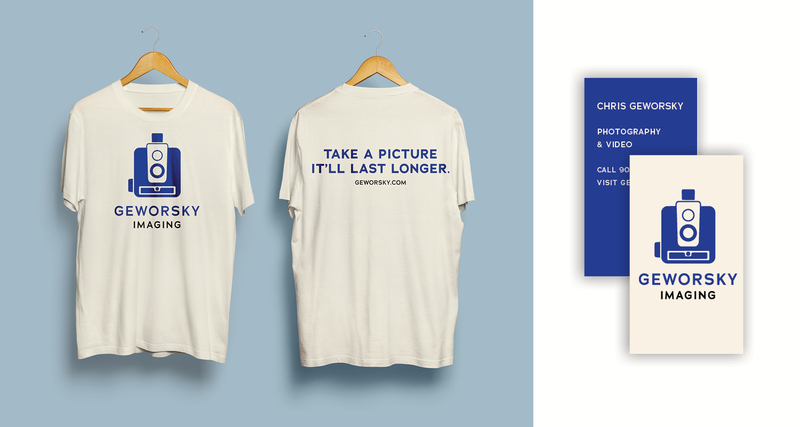 Chris Geworsky had an existing brand for over 10 years and his business was long overdue for a brand refresh. Over the years he expanded his services to include videography as well as photography, which posed a unique challenge on how to rebrand his existing business. 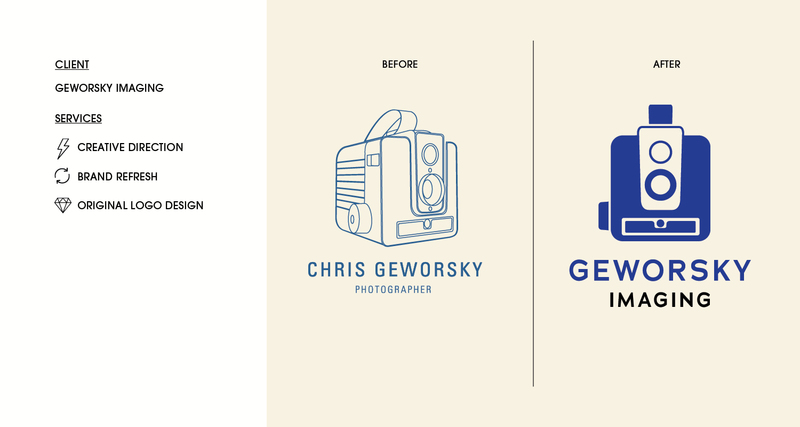 To combine his photography and videography services, I rebranded his business to ‘Geworsky Imaging’ from ‘Chris Geworsky, Photographer’. I also redesigned the Kodak Brownie image from the previous logo to allow for greater legibility. The final result is a modern, strong and simplified logo that still honours the history of the original brand.